Considered as an allied health professional, an exercise physiologist (Brisbane) analyzes their patients’ physical fitness to help them maintain or improve their health condition. Patients with chronic health conditions, heart diseases, and pulmonary diseases can regain their health with the help of an exercise physiologist. They also work with athletes to boost their current performance. How Does One Become An Exercise Physiologist? An individual who wishes to become an exercise physiologist needs to complete a four-year degree in Exercise Physiology, where a wide array of sciences will be studied, such as biomechanics, physiology, psychology, and nutrition. There are also other relevant courses that allow an individual to acquire the expertise of exercise physiologists such as Bachelor of Science, Bachelor of Exercise and Sports Science, or Bachelor of Applied Sciences. Once any of the degrees have been completed, one can apply for certification to become a practicing and full-fledged exercise physiologist. Other exercise physiologists consider getting training or pursue further studies to become more competitive in the allied health field, especially those who intend to work for cardiac rehabilitation. 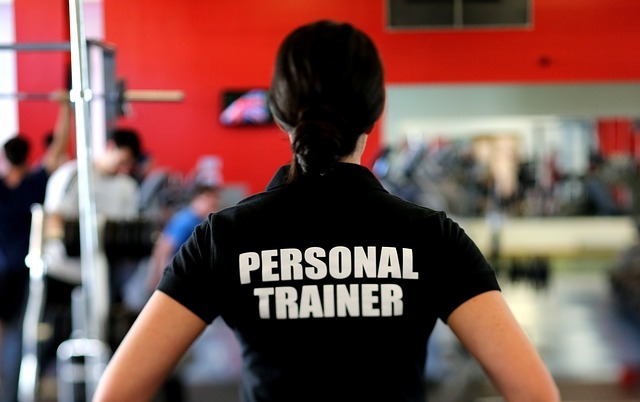 What Does A Certified Physiologist Do? How Are Exercise Physiologists Different From Physiotherapists? Both exercise physiologists and physiotherapists are allied health professionals. Exercise physiologists focus on utilising exercise for chronic disease prevention and management. They also provide behavior modification and address lifestyle changes and allow their clients to empower themselves in managing their health. On the other hand, physiotherapists are specialists on prevention, treatment, and management of musculoskeletal disorders. They also serve as an aid for patients to restore their mobility and physical activities after they are afflicted with an injury, disability, or illness.